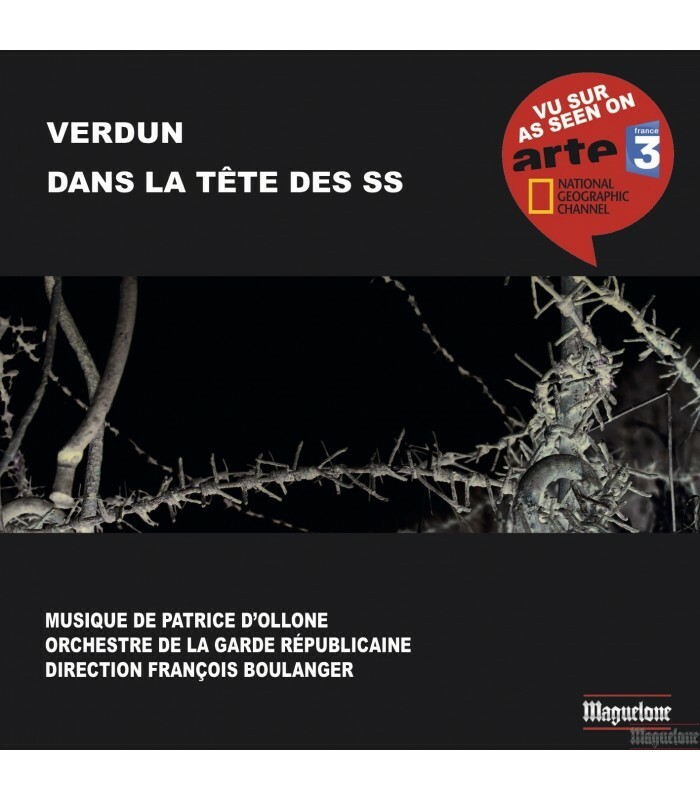 Inside the SS • Verdun : symphonic suites by Patrice d'Ollone. for “Verdun, the battle of the Great War” (Arte, France 3) and “Inside the SS” (National Geographic, France 3) plunge us into terror amidst the images and myths of the early 20th century. They are far more than lm scores; one does not come away from this journey unscathed. Watch a part of documentary HERE.